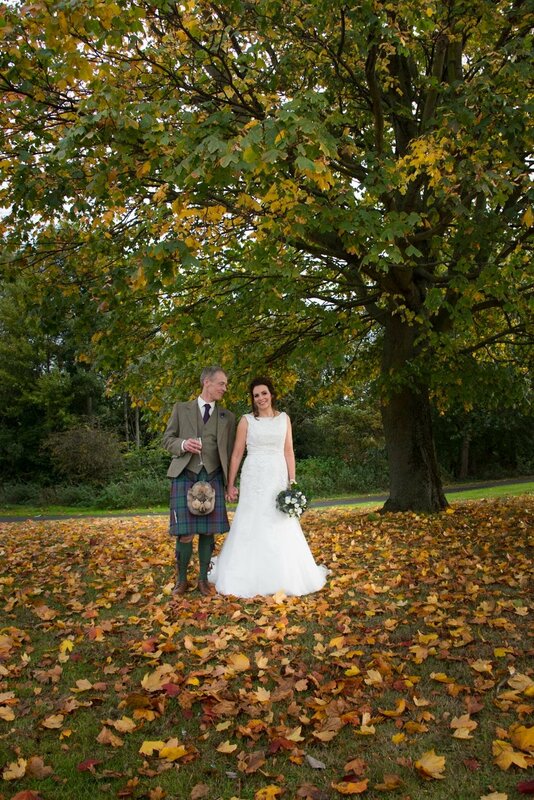 Gaye and Richard’s cute DIY home wedding was held at Richard’s mum’s home in Edinburgh. When you have an older relative who you love and really want at your wedding then it can be hard to make it a great day for them too. 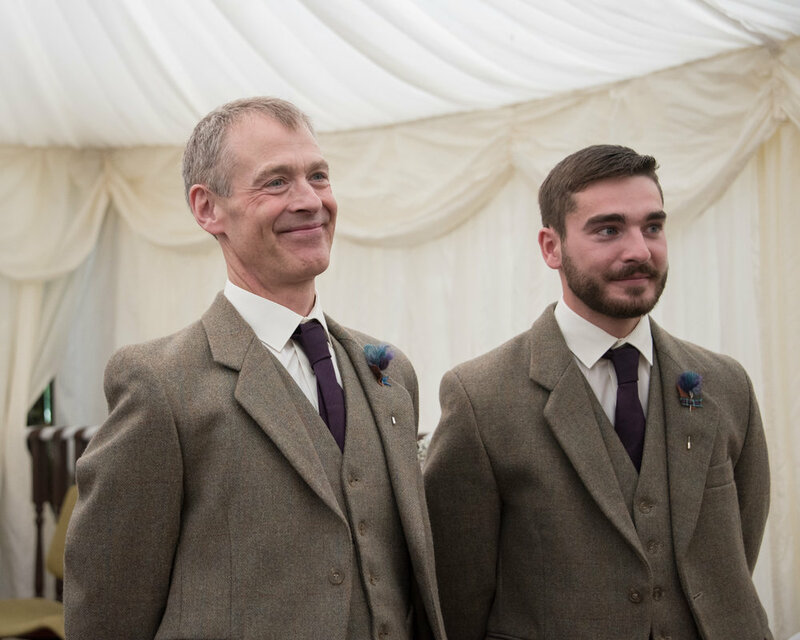 This is why these guys chose to arrange their wedding in her home so Richard’s mum could be there and feel comfortable. 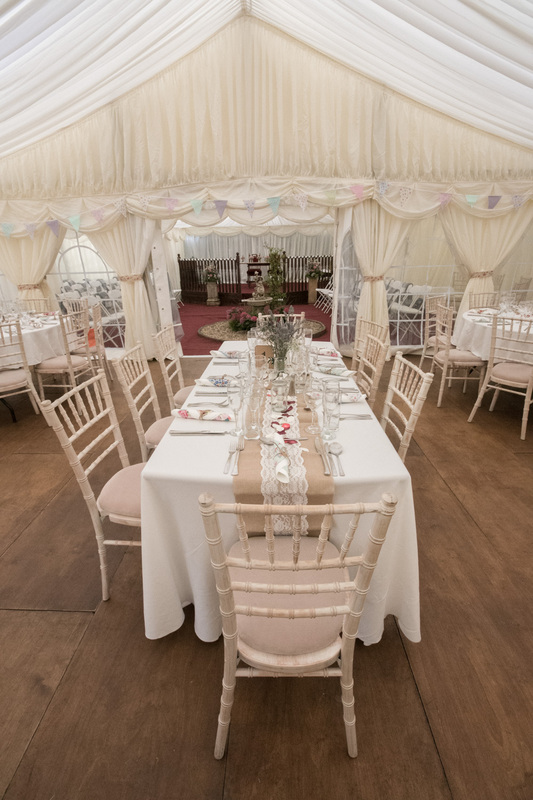 They had two marquees which covered the entire garden making a reception area and a ceremony area. 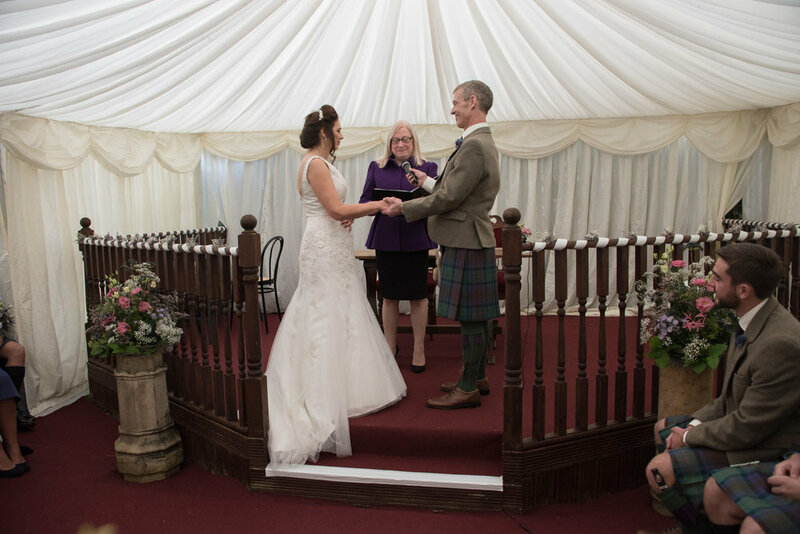 The marquees covered a garden centre piece and a raised decked area, perfect for the altar. They used some favourite pieces of antique furniture to finish the altar area and make it completely personal. 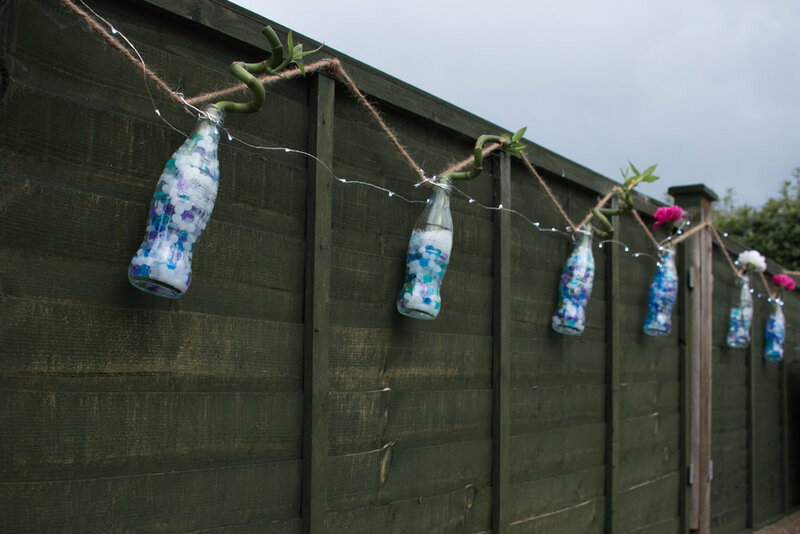 Gaye was a queen of DIY creating some beautiful special details for the wedding. 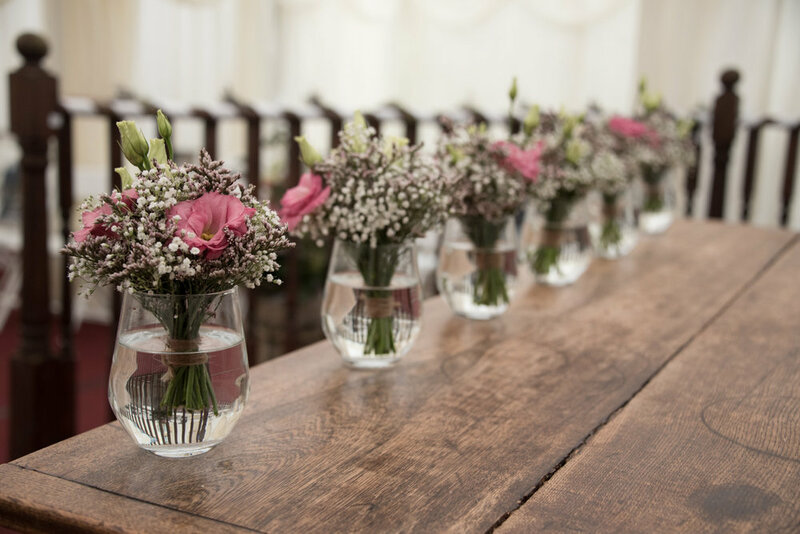 She created gorgeous floral displays, beautiful table decorations and they even made their own wedding rings. For their engagement shoot we went to Silverhub Studios on Leith walk where they spent a few hours creating their own wedding rings. 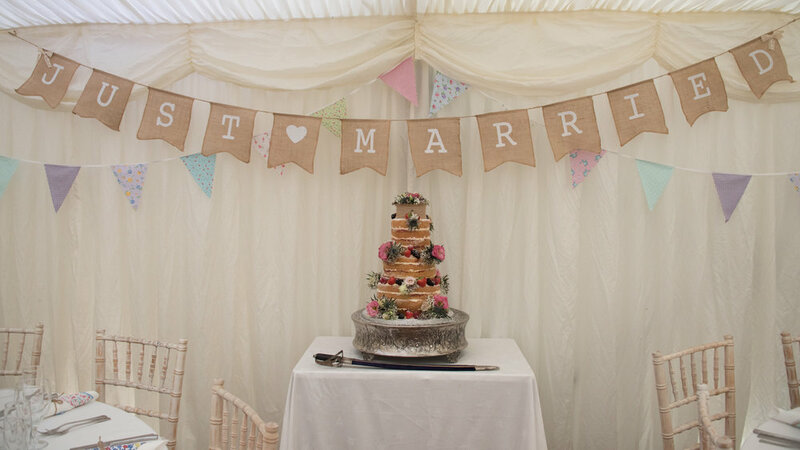 Their DIY home wedding allowed them to make it completely their own, it was so relaxed, personal and perfect for them.